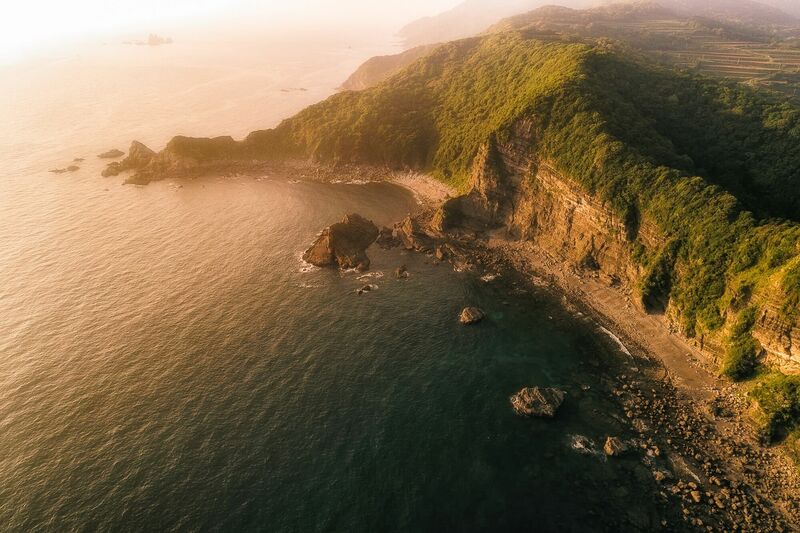 The Sanriku Coast (三陸海岸, sanriku kaigan?) 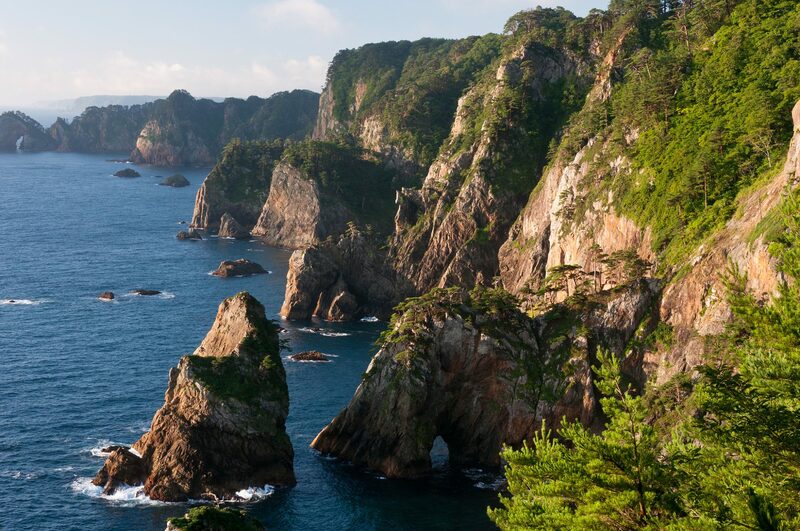 is a coastal region on the Pacific Ocean, extending from southern Aomori prefecture, through Iwate prefecture and northern Miyagi prefecture in northeastern Honshū, which is Japan's main island. The name comes from the historical region of Sanriku (or "three riku"), referring to the former provinces of Rikuō, Rikuchū and Rikuzen. Kumamoto Prefecture (熊本県?, Kumamoto-ken) is a prefecture of Japan located on the island of Kyushu. The capital is the city of Kumamoto. Historically, the area was called Higo Province; and the province was renamed Kumamoto during the Meiji Restoration. The creation of prefectures was part of the abolition of the feudal system. The current Japanese orthography for Kumamoto literally means "bear root/origin", or "origin of the bear".